Soyoung Lee (CCL 2018) has been appointed Chief Curator at the Harvard Art Museums. Soyoung was a member of this year's CCL cohort as a Curator in the Department of Asian Art at The Metropolitan Museum of Art, New York, where she has overseen the Korean art collection since 2003. Her exhibitions include "Silla: Korea’s Golden Kingdom" and the recent show "Diamond Mountains: Travel and Nostalgia in Korean Art." From 2016–17, Soyoung chaired the museum's Forum of Curators, Conservators, and Scientists, liaising with the Met's board of trustees. 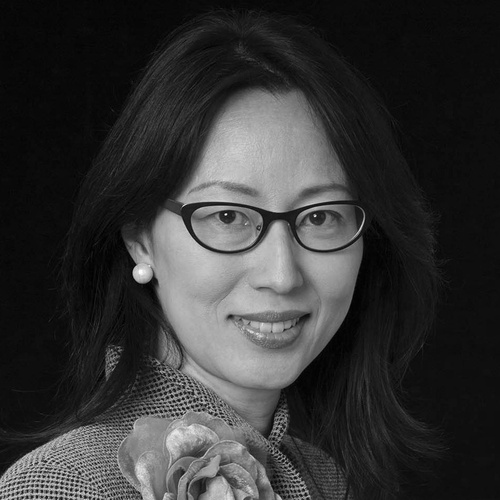 Soyoung joins the Harvard Art Museums under the leadership of Martha Tedeschi (CCL 2012), who notes: "[Soyoung's] experience as both a leader and scholar will be great assets as we continue to develop distinctive exhibition, publishing, and interpretive programs that leverage the wide-ranging nature of the museums’ remarkable collections." 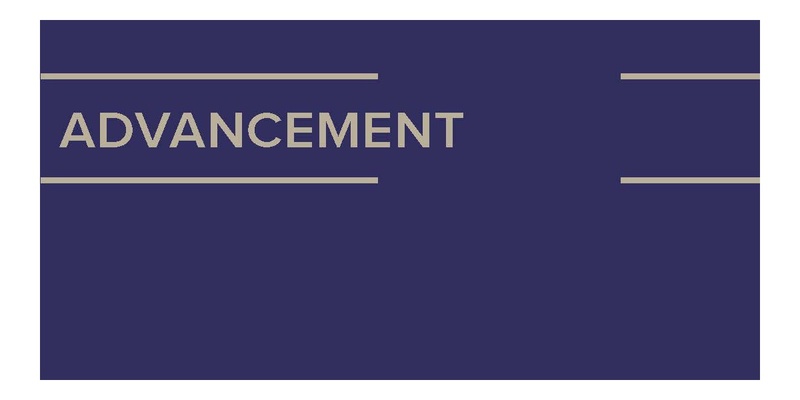 Read more about Soyoung's appointment here.